To lead well in life, wisdom is essential. Check out my previous thoughts about seeking wisdom. But where does great wisdom come from? We can have genius thoughts on occasion but let’s be honest, those times of absolute clarity and inspiration can be pretty rare. Wise people place themselves in the right environment where there is opportunity to receive such new understanding. Wise people have their antenna up, looking to capture wisdom and store it up for future opportunities. As we go through life, each day and each experience provides us with wisdom gathering moments by which we can learn and grow. Wisdom from our past experiences. Nothing is wasted. Wisdom from when we have had success. Wisdom from when we have failed. Wisdom from trying. Just ask Thomas Edison how that worked out for him. Wisdom from feedback. Both the asked for and the sort people just love to give you. Wisdom from reading & learning. Wisdom from the right people. Wisdom from starting. Stepping into something new. Doing something for the first time. Wisdom from hearing God’s voice. 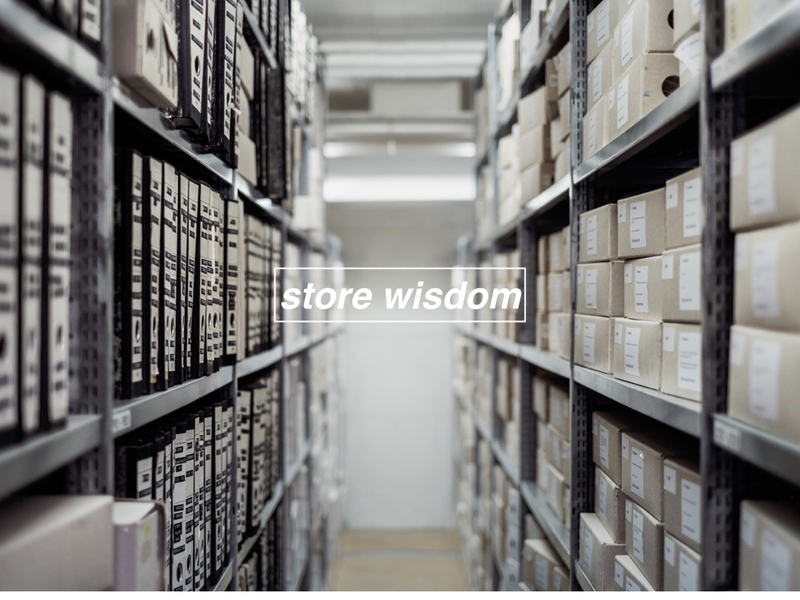 Where would you go for wisdom? And why not share the best piece of wisdom you have been given?